They say it’s a lot better the second time around. We say it’s also gonna be two times more the fun! Calling all video amateurs, professionals and hobbyists of our communities for this second round of Keep It Real: This Is My Community. 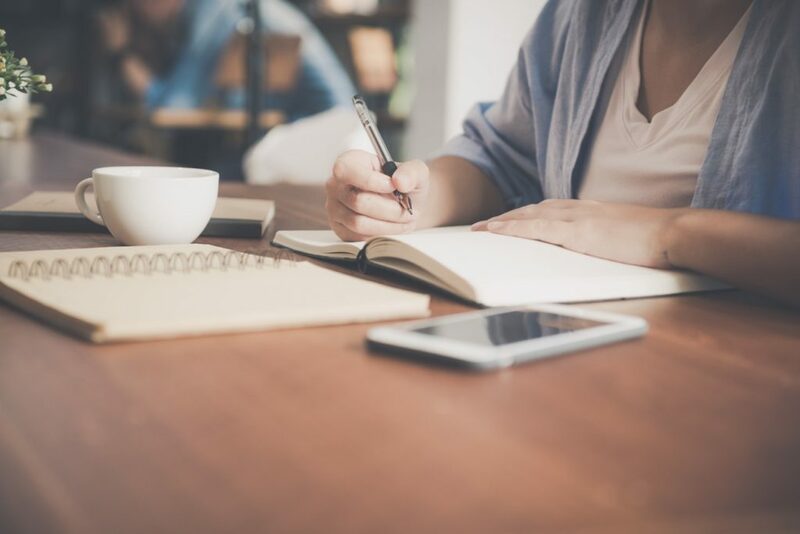 This time, we want to know more about you, and how our communities fit your lifestyle. So tell us all about it through video, and win as much as 15,ooo pesos! Watch sample video here. Time to get that camera rolling and just…Keep It Real. 1. 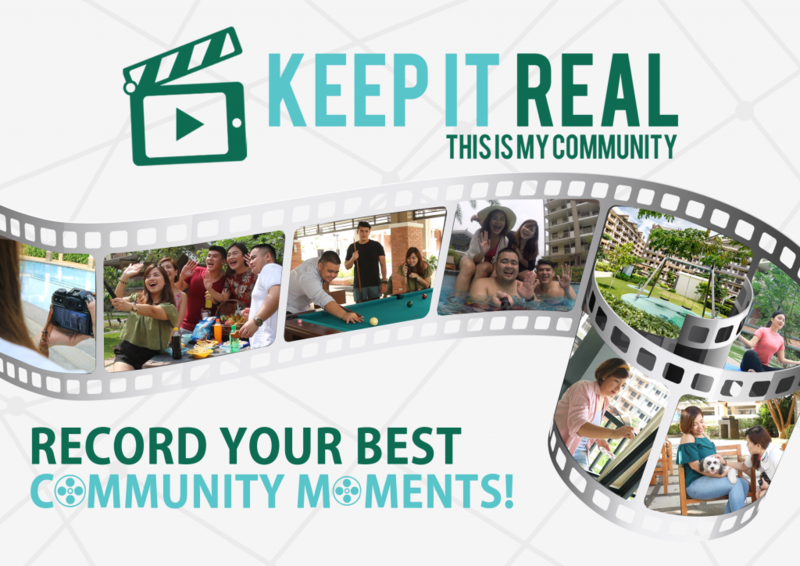 Keep It Real: This is My Community is a video contest that will feature the best real moments that perfectly showcase how your DMCI Homes community complements your lifestyle, hobbies and interests. The contest will run from October 1 to November 30, 2017. 2. This contest is open to all DMCI Homes’ development homeowners and residents. DMCI Homes’ employees, members of the in house sales team and their family members are not allowed to join the video contest. 3. 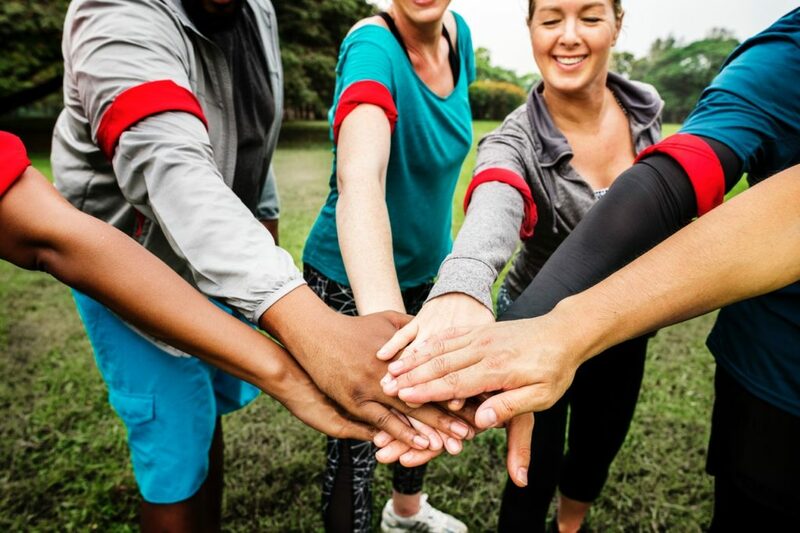 Tell us that your community is the best there is! Submit the most entertaining video showcasing how your DMCI Homes community complements to your lifestyle, hobbies and interests. a. Video entries may be in any form or type– a vine type, a tutorial type, a travel/tour vlog type, a dialogue, a monologue, a song, a poem, etc. b. Video entries should have a total running time (TRT) of 30 seconds minimum, and a maximum of 60 seconds. c. Video entries can be submitted in any of these formats; AVI, MOV or MP4. e. At least one (1) person, as the main subject, should appear in the video. f. *The line, “This is My Community, This is DMCI Homes!” should be incorporated in the video. g. Videos should be taken inside the DMCI Homes community the contestant resides in. h. Videos should not contain any foul language/scenes/graphics. Videos containing these will be automatically disqualified. i. Each contestant may submit a maximum of three (3) video entries only. j. 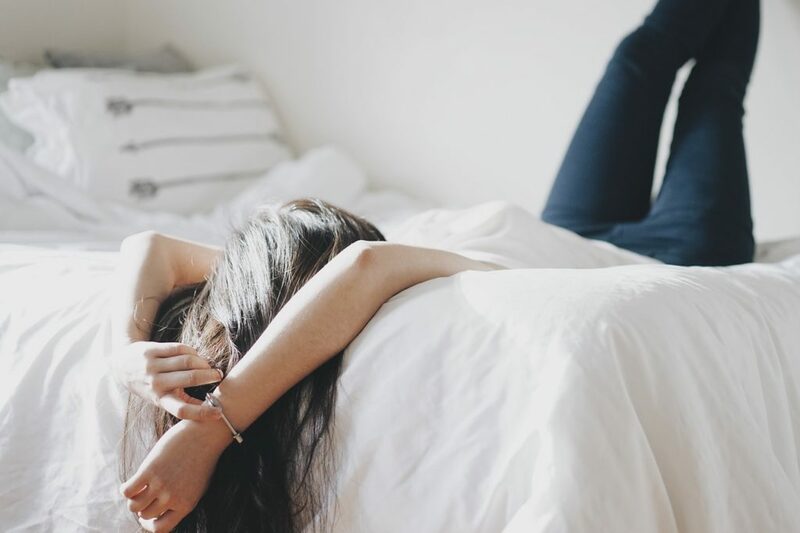 Failure to follow these requirements would mean disqualification of your entry. 6. Upload your entries on https://thisismycommunity.hscampaigns.com/, go through our Facebook page and click the tab ‘ ‘. a. Deadline of video entries is on November 20, 2017 at 12:00 midnight. b. The entries will be posted and open for voting by November 21, 2017 at 12:00 noon. c. Voting period will be from November 21 up to November 30, 2017 only. d. Each person will only be allowed to vote three (3) times. e. Voters should have an existing Facebook account to be allowed to vote. 7. 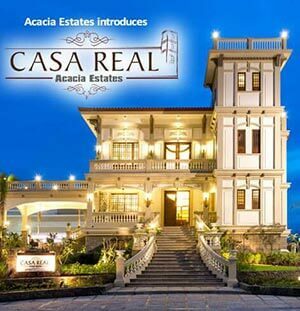 A total of four (4) winners will be announced by DMCI Homes namely; Second Runner-up, First-Runner-up and the Grand Winner of Keep It Real: This is My Community. A People’s Choice Award will also be given to the video entry that will obtain the highest number of votes. People’s Choice Award: 3D/2N stay at the Alta Vista de Boracay with breakfast for two (exclusive of airfare). 9. Deadline of submission of entries will be on November 20, 2017. Winners will be announced during DMCI Homes’ Communities Grand Awarding Ceremony and will be posted via DMCI Homes’ Official Facebook page (facebook.com/dmcihomesofficial) and Communities Website (communities.dmcihomes.com). 10. All winners will be notified on how to claim their prize via email. All winners announced by DMCI Homes will be deemed final. 11. DMCI Homes shall have the right to use and reuse, publish and republish the entries in whole or in part, individually or in conjunction with print matter, or in composite form, and in any medium, for editorial, commercial, promotion, and/or trade purposes. 12. For inquiries send a message through DMCI Homes Official Facebook Page or email us at marketing@dmcihomes.com.